Hello party people! So we’re back to finish up our chat about malaria. Last week I took you behind the scenes with the curious parasite (Plasmodium falciparum) that causes malaria, and its obnoxious insect carrier, with the face for radio, the Anopheles mosquito. Today I want to focus on the disease itself. Sure, having a parasite that rapidly divides in the liver and spreads through the blood stream clearly doesn’t sound as fun as dinner and a movie but how exactly does our body respond to these microscopic freeloaders? initial infection before the first symptoms appear, and those range in severity. a closer look at the hemoglobin protein. P. falciparum converts the heme subunit to hemozoin. releasing the plasmodium along with all the waste products leftover from their hemoglobin feeding frenzy, to include hemozoin. This becomes bad news for us. surface) which triggers the release of pro-inflammatory cytokines. However the hemozoin that is released when the red cell ruptures seems to trigger an immune response on its own. biochemistry a little each time. parasites continue to multiply and invade new cells. flu. 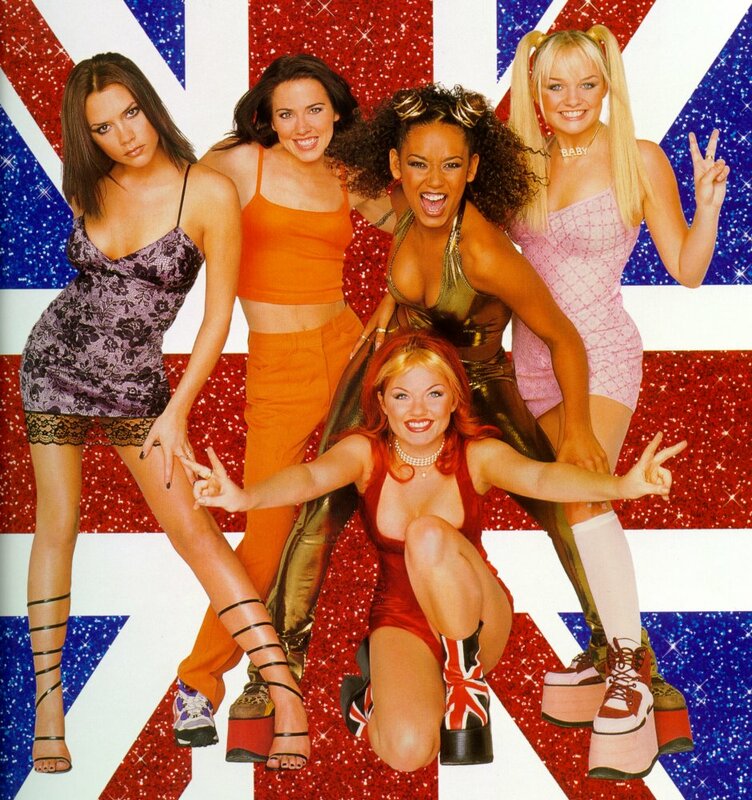 When you get hit with the flu you typically look awful, drunk, and exhausted like you haven’t slept since the Spice Girls were last on tour. During classic cases of P. falciparum infections, patients will present with “flu-like” symptoms of high, persistent fever, headaches, chills, sweats, anemia, and vomiting. Remember that during the blood stage of the infection blood cells are being destroyed. So the patient is weak and essentially poorly oxygenated. It is basically a parasite-linked anemia. Malaria can become deadly if left untreated when infected cells begin to clock capillaries of the brain (cerebral malaria). This can ultimately lead to brain damage, coma, or death. where a qualitative reaction (positive or negative) can be observed. you Africa) where drug resistant cases are high. So we know the plasmodium needs to break down the hemoglobin in order to use those lip-smacking amino-acids while not poisoning themselves with the heme that gets released. 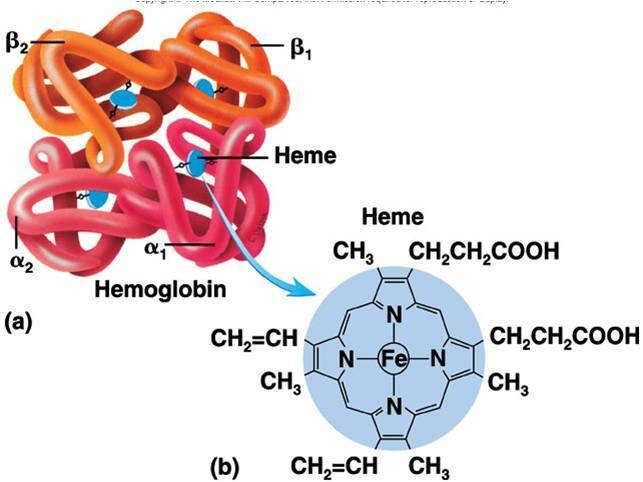 So they form hemozoin crystals of the heme to disarm its toxicity. Welcome to the wonderfully clever world of chloroquine. This drug diffuses into the Plasmodium, halting their ability to form hemozoin crystals. This allows the heme to build up in their nasty little bodies, shutting down their metabolism. Sadly, chloroquine resistant malaria is common place in malarial hot zones. In these cases patients require drug combinations like quinine sulfate and tetracycline. You also have to manage the mosquito side of the disease. Spraying for mosquitos to control the population has been effective in many urban settings. We also have to understand the behavior of the mosquito. Anopheles prefers to feed at night until the wee hours of the morning. So distributing sleeping nets in malarial hot zones can literally save lives. The CDC has mapped out malarial zones around the globe. So travelers are encouraged to seek malarial prophylaxis to prevent infections. Here’s the bad news you already know..
– Children are the most at risk from malaria. In fact it kills more children globally than anything else. Hopefully I cleared a few things up about this topic. If you have questions please leave me a comment.